Did you know Academy Sports + Outdoors was founded in Texas? In 1938, Academy opened up as a tire shop in San Antonio, TX. The Academy Sports + Outdoors vision has continuously been to adapt to their customers' changing needs. They have also been actively supporting their communities. Thanks to Academy for inviting me to be in attendance at such a great event. This is a compensated post. All opinions stated are my own based on my personal experience. 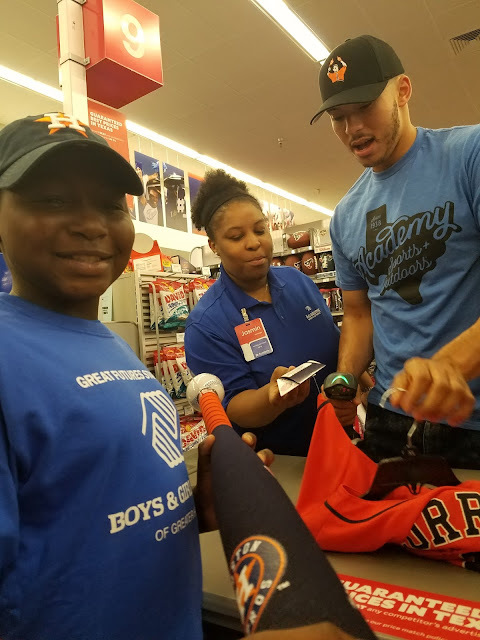 On Saturday, Sept 24, they gave 1,938 Astros tickets to Boys and Girls Clubs of Greater Houston and treated 38 kids to a shopping spree with Houston Astros Carlos Correa. The kids were so excited to meet Carlos Correa. 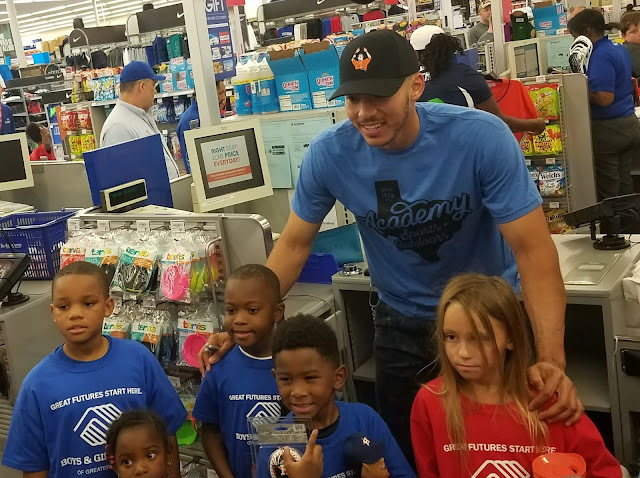 Carlos helped the kids from the Boys and Girls club on their shopping spree. 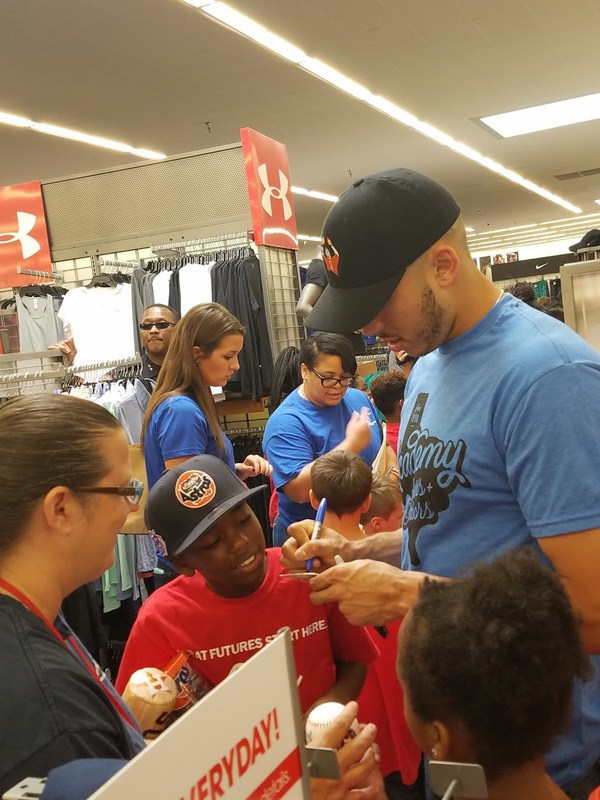 They picked up their favorite Astros gear and memorabilia. And Carlos even stopped to sign all their new Astros purchases. 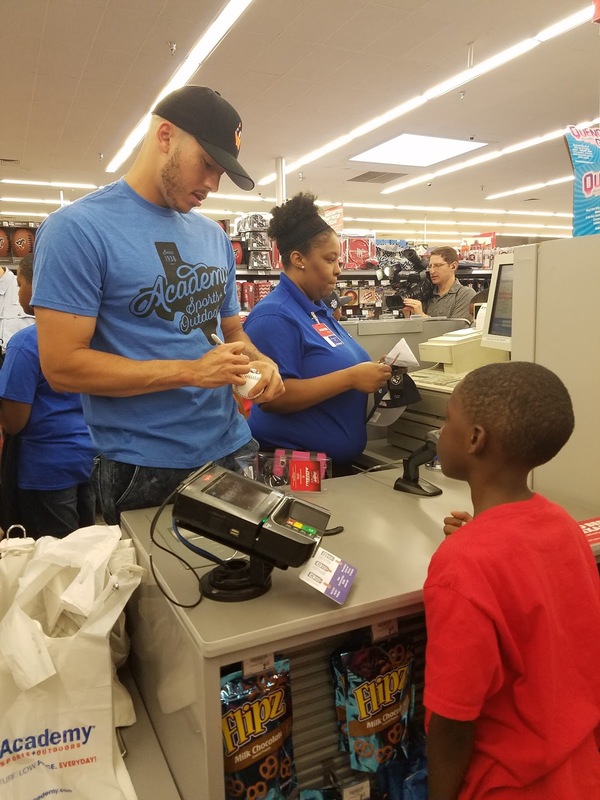 Carlos even jumped on a register to help check out the kids, stopping from time to time to sign any items that had been missed. The kids were so overjoyed. This giveaway is open to US only. Winners will have 24 hours to claim their prize. If you previously entered this giveaway, your previous entries are counting. 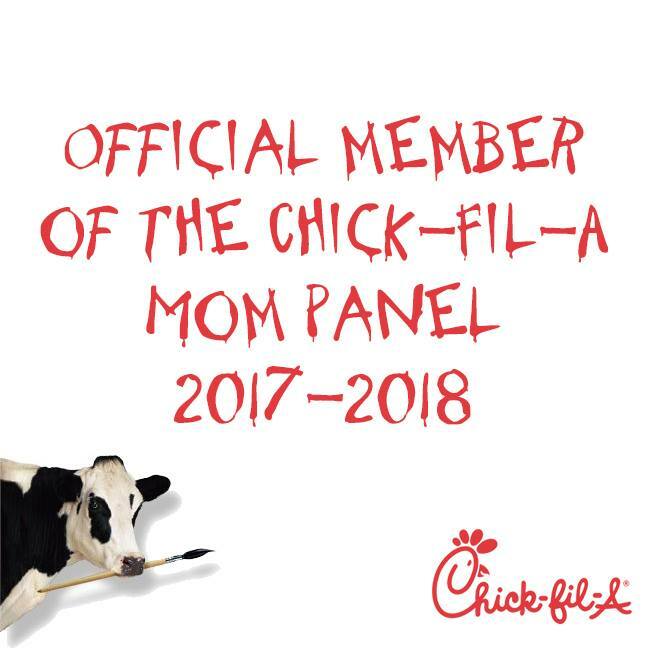 Previous post had to be taken down by the request of the sponsor. 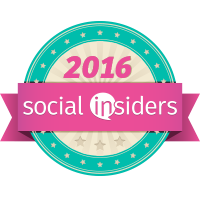 Entries were not erased and are included in this rafflecopter. Fun times! Thanks for the info and the chance to win! "Beating the Sickly Blues" I left a comment here! Cesar Cedeno was the first Astro voted into the All-Star game! The Astros all-time season attendance record was set in 2004 at 3,087,872. I commented on "LITTLE TWIG DISH SOAP AND BOTTLE WASH"